We are continually adding to this with self-funded innovation in new hull forms and vessels. Owners and yards need confidence. As well as our proven vessel designs, we share insight into performance requirements, design and build implications to price accurately and quality assure all of our work. We further reduce risk through production-friendly, detailed design fitted to a yard’s capabilities, with high quality deliverables that reduce rework. 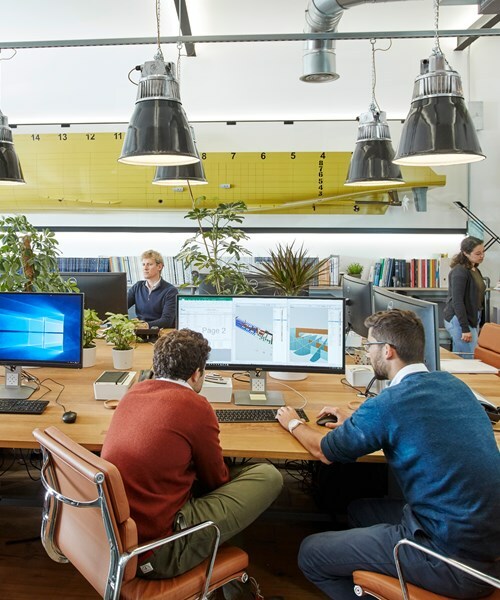 Great design is a collaborative process we have a large team of designers and engineers able to respond fast and communicate well. The design is, however not an end in itself. Through the evolution of a project, we keep focused on the outcomes and highlight and respond to any issue which could compromise agreed specification. Key to our success has been our reliability and track record to deliver challenging designs that meet performance and specification time and time again. Underpinning this ability is the understanding our design team have of production related issues and the close cooperation we foster with shipyard production. Since the emergence of the offshore renewables market, we have been at the forefront of developments in the fast crew transfer vessels (CTV) essential to operating and maintaining these assets. 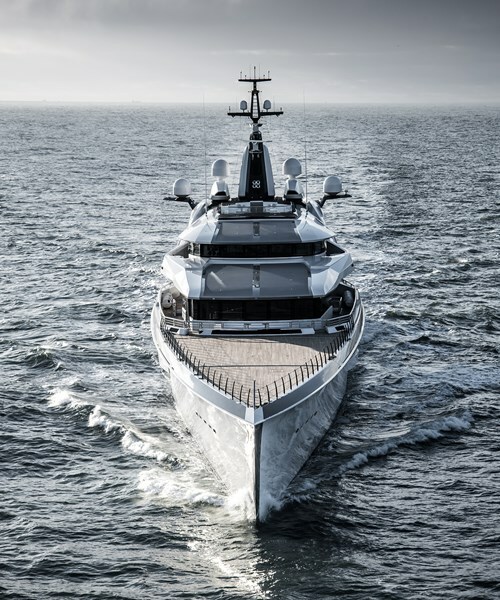 Lateral is the new name for BMT in the large yacht market, and formed through a partnership of two industry leading companies; BMT and Oceanco to combine creativity with engineering expertise. Click the link for a list of technical papers related to BMT in Specialised Ship Design.